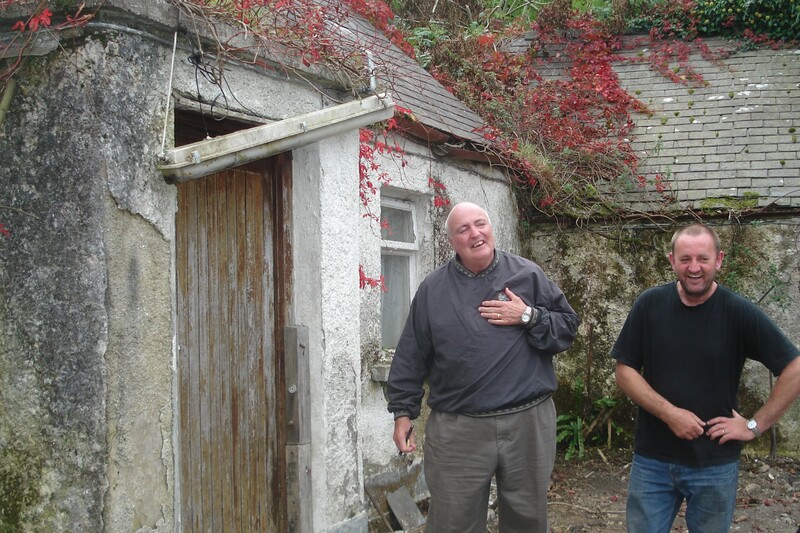 Have you traced your Irish roots to Belfast, Northern Ireland and are now planning a visit to the old homestead? Aidan McCormack and Belfast City Tours are at your service! We have an intimate knowledge of our local areas and already work closely with local genealogists and PRONI to deliver bespoke tours to families and small groups. Belfast City Tours is a great option for all of your travel needs in Belfast and beyond. Their comprehensive services are unique and their attention to detail is fantastic. They would love to hear from you and get started making your visit to Northern Ireland one you will never forget. Categories: A Visit Home | Tags: Aidan McCormack, Belfast, Belfast City Sight Seeing, genealogy, PRONI, tours | Permalink. My sister Regan and I just returned from three weeks in Ireland. It was a great trip with the perfect blend of business, sightseeing, family, and relaxation. In upcoming posts I will share all the details about the fantastic folks we met and places we visited. Our first stop was Dublin, where we met up with the lovely Eileen Munnelly, the managing director of Irish Lives Remembered genealogy magazine and website. It is great to meet face-to-face with someone you have emailed and tweeted with for months. Within minutes I felt as though I had known Eileen for years. Thanks for the great day in Dublin, Eileen. 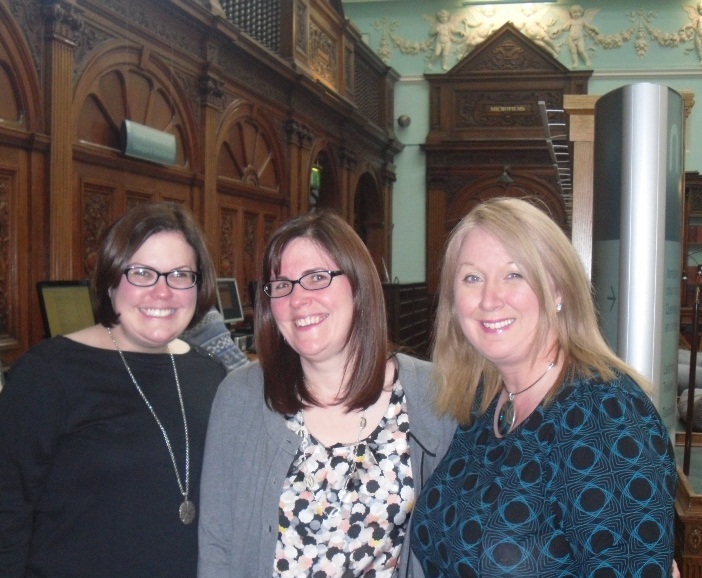 With Regan and Eileen at the National Library in Dublin. 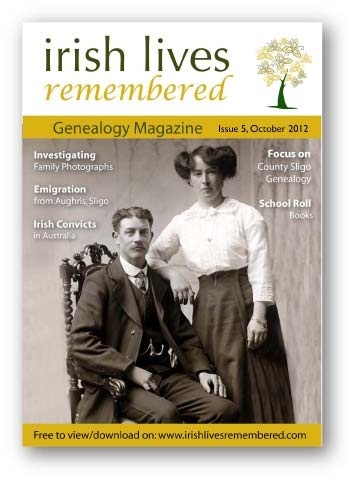 The October issue of Irish Lives Remembered Genealogy Magazine is available now. Click here to take a look. 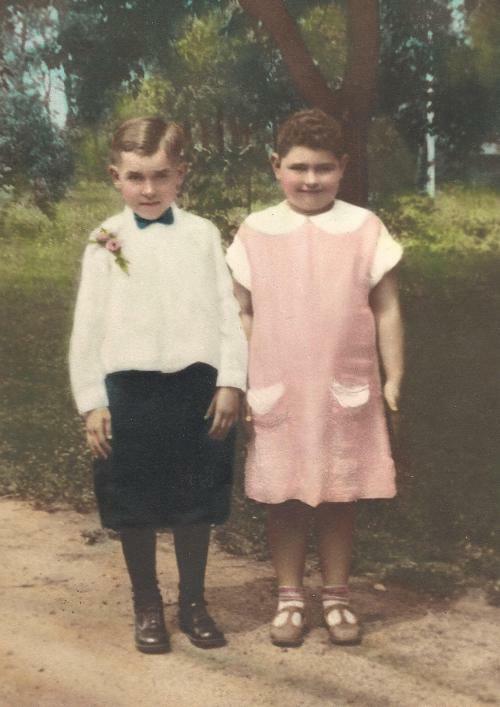 This month’s issue features an article by Jayne Shrimpton – Investigating Irish Family Photographs – a crash course in identifying and dating those family photos in your collection. Ancestors from County Sligo? Turn to page 28 for the special section with an article on tracing your Sligo roots, a story on the Sligo town that died, and information on the Gathering 2013, Sligo-style. 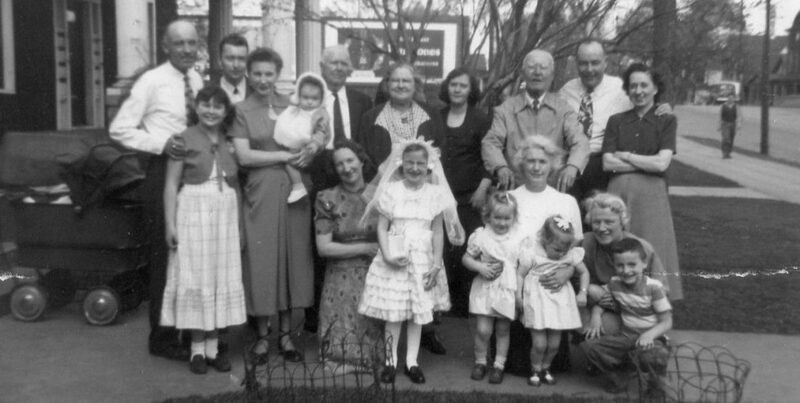 And don’t forget to check out my article exploring my great-grandmother’s connection to Manchester, England on page 50. Click here to view the October issue! Categories: Dublin | Tags: Eileen Munnelly, family photographs, genealogy, Irish Lives Remembered, National Library Ireland, Sligo | Permalink.